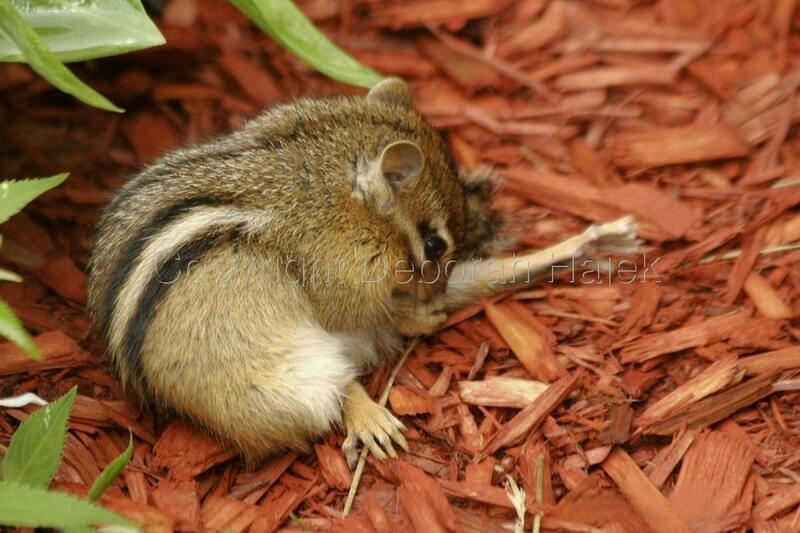 I found this little Chipmunk grooming itself in my garden one morning. It certainly looked like he was pulling up his socks. 5" x 7.5"7" x 10.5"9" x 13.5"11" x 16.5"13" x 19.5"